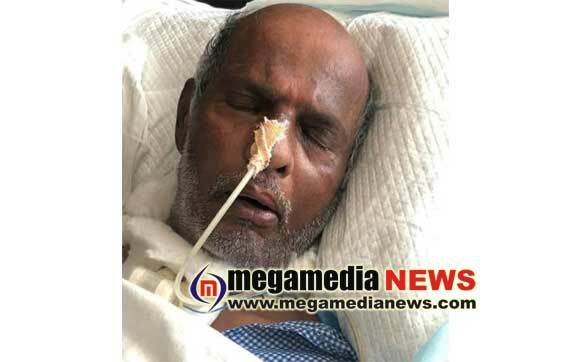 Mangaluru: Former union minister V Dhananjaya Kumar who is undergoing treatment at a private hospital in the city is said to be critical and in a state of coma. Dhananjaya Kumar who was suffering from a kidney ailment since several years, has been in the ICU of the hospital since several months. Dhananjaya Kumar has served as a former minister of state for finance and had quit BJP some time ago.